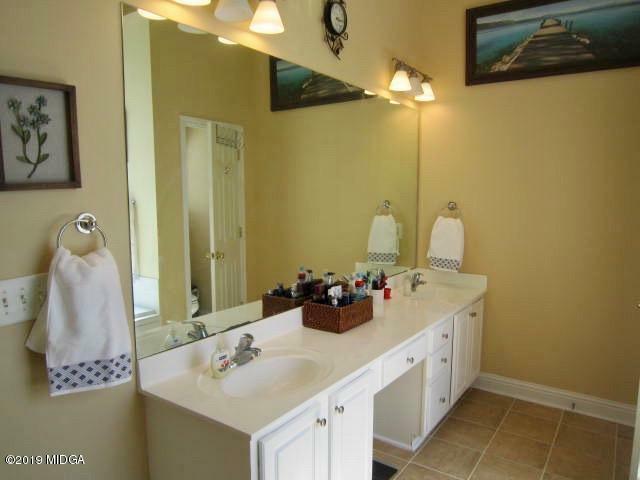 Remarks at 236 Providence Boulevard Macon, GA - Prime North Macon location, Providence subdivision - includes community pool, tennis courts, clubhouse, playground & much more, near Riverside Crossings & I-75. 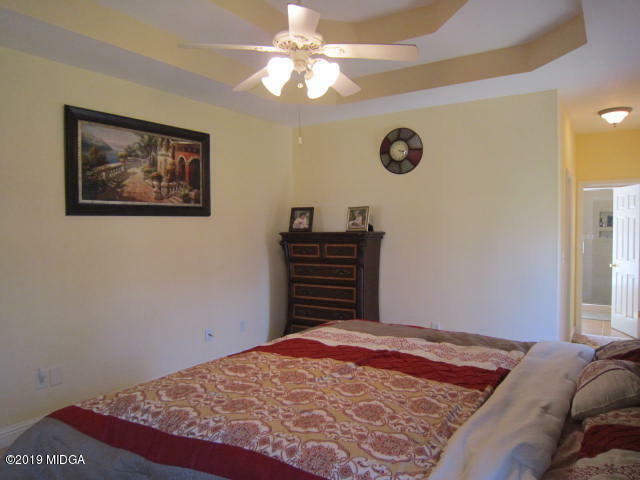 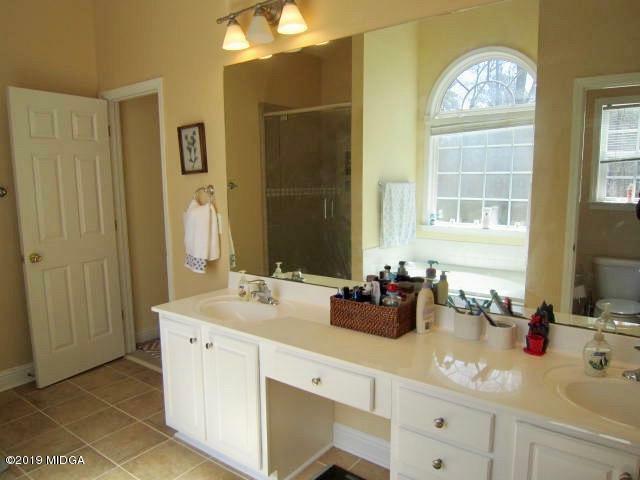 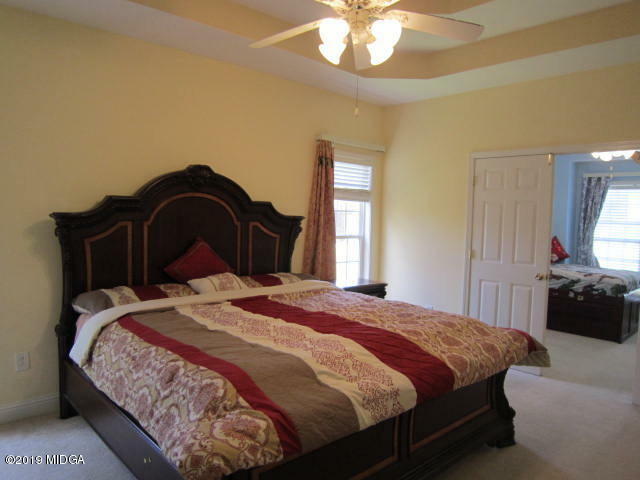 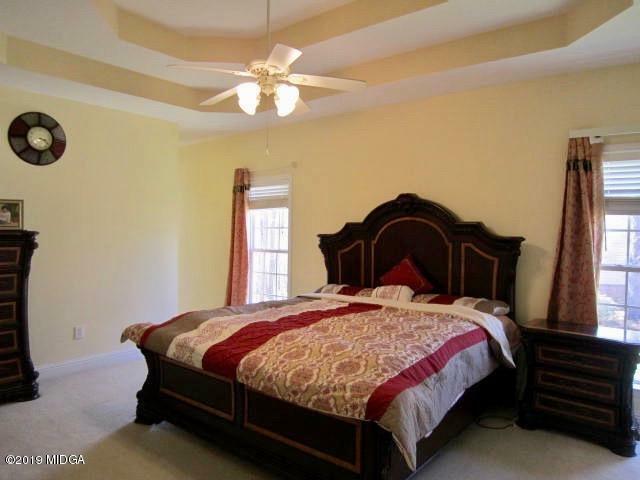 You will enjoy the Master Bedroom & luxurious bath located on the main level. 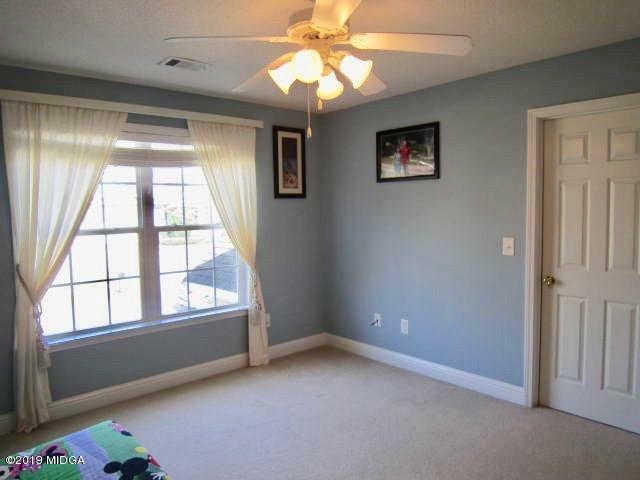 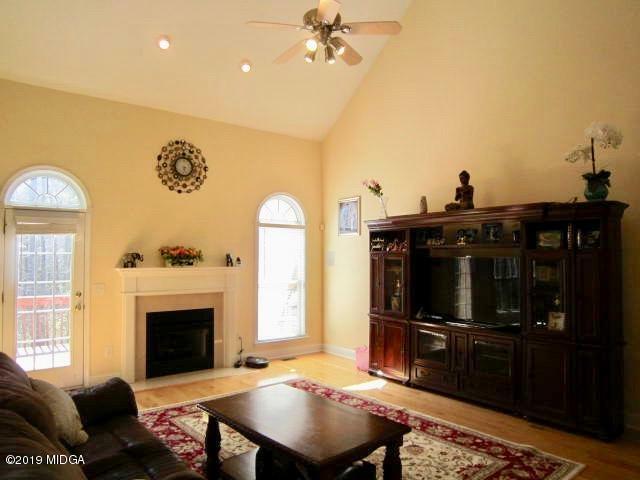 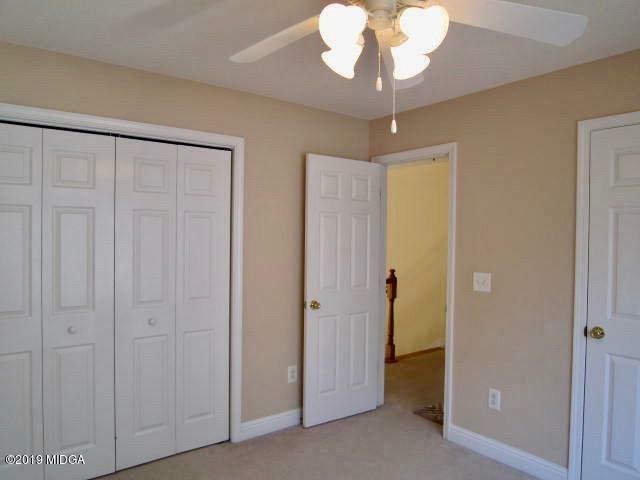 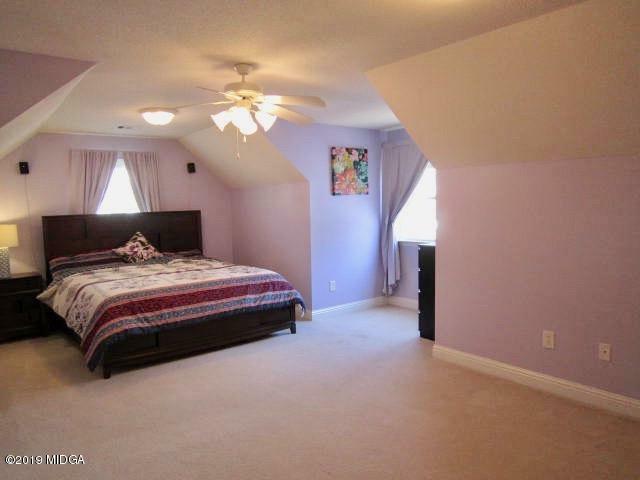 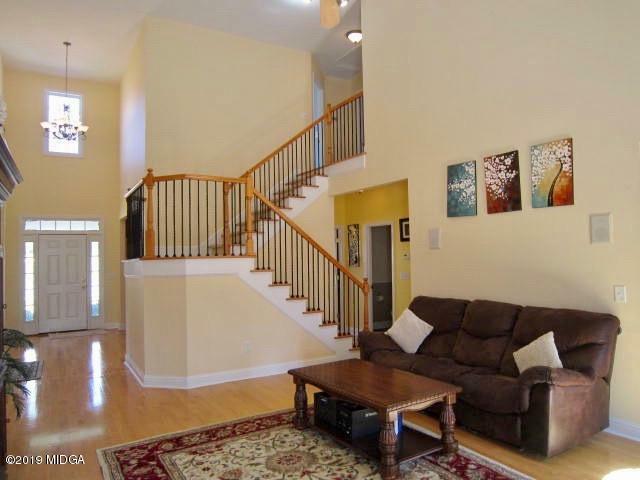 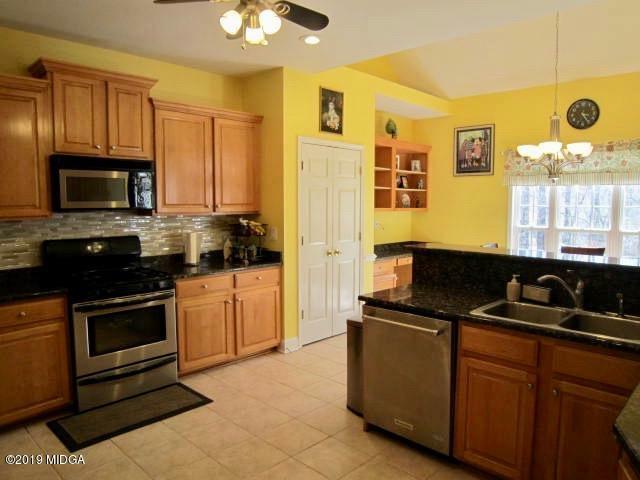 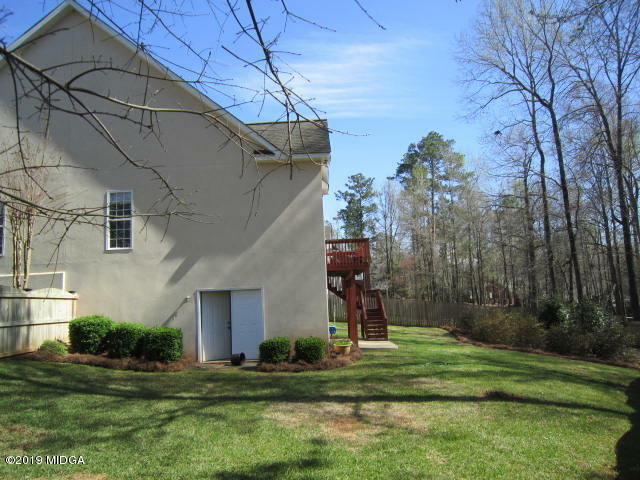 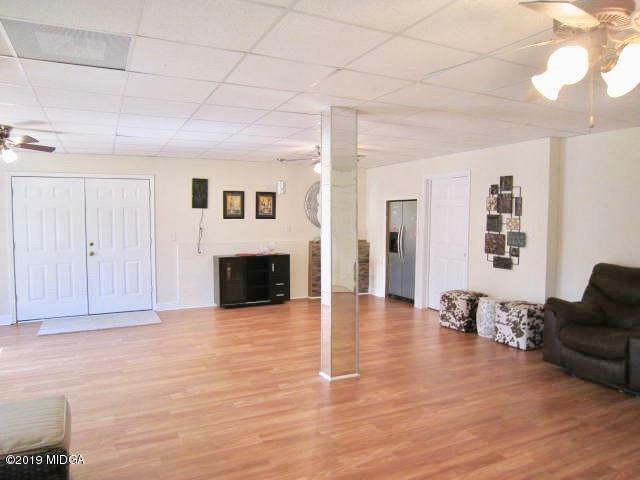 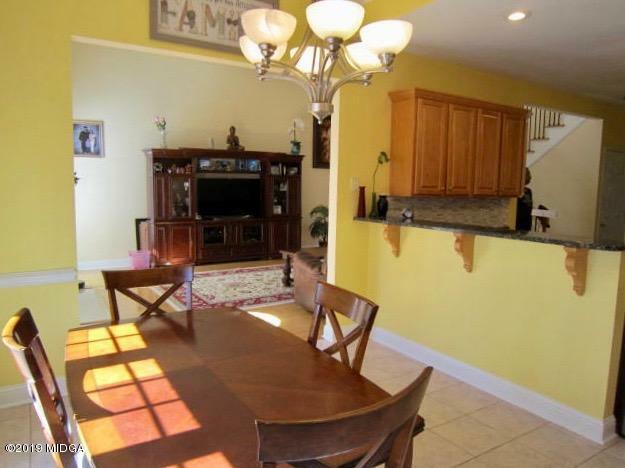 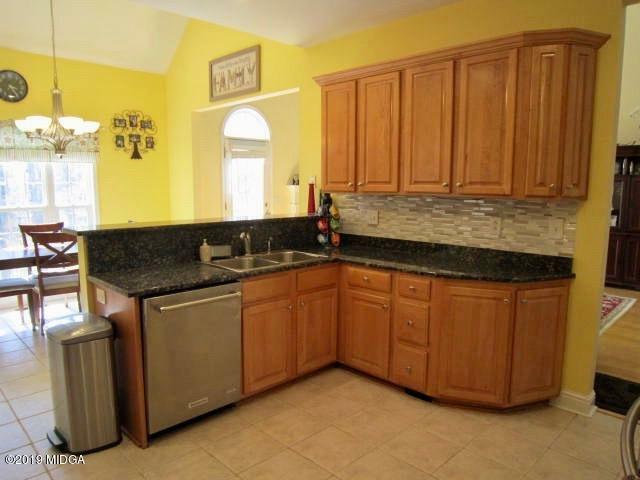 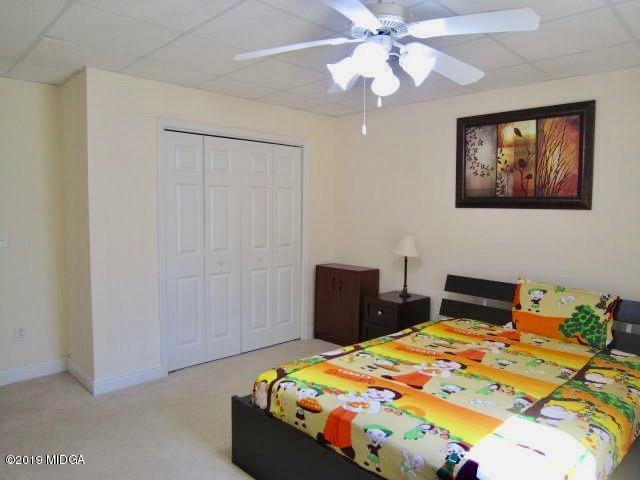 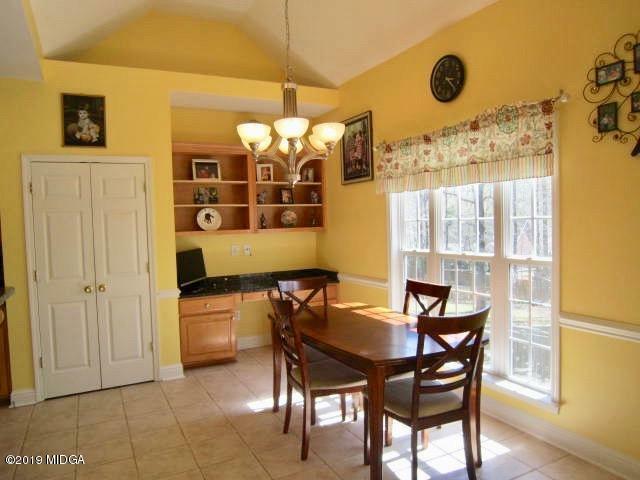 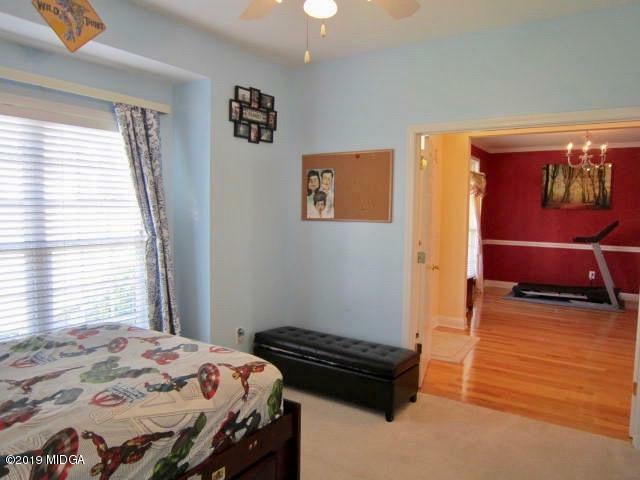 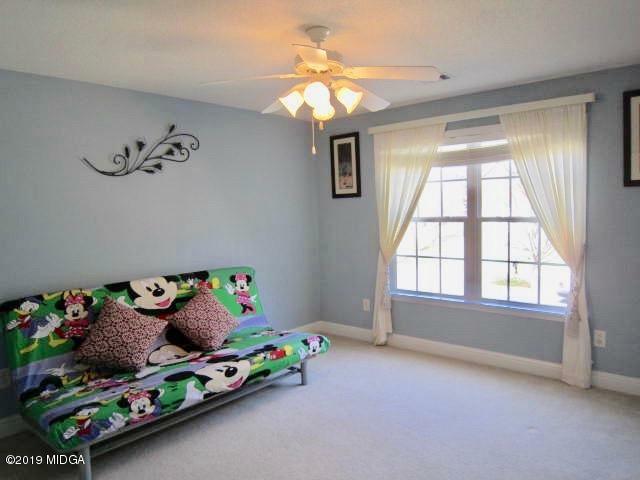 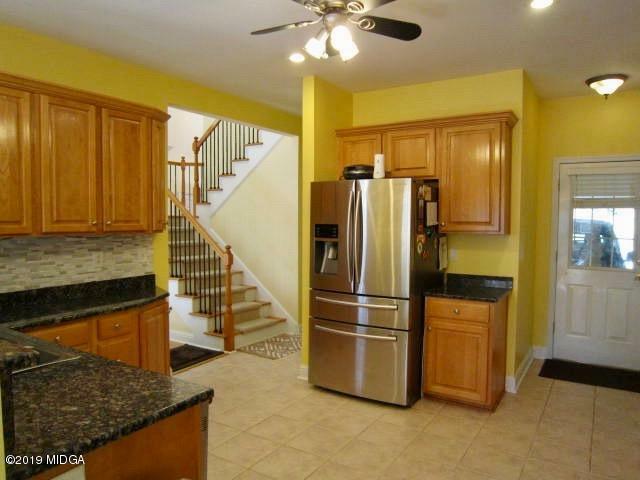 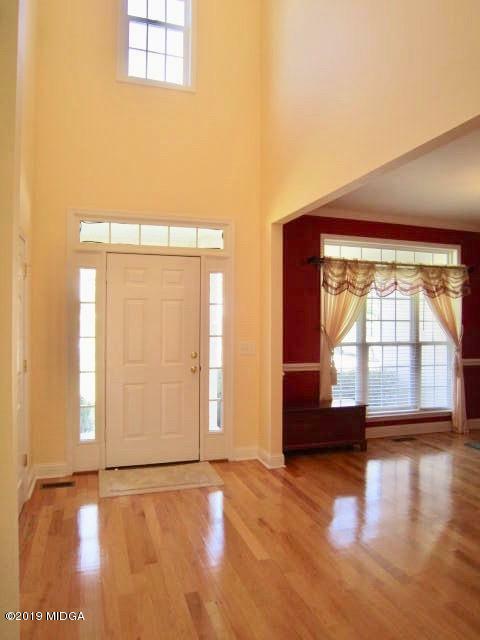 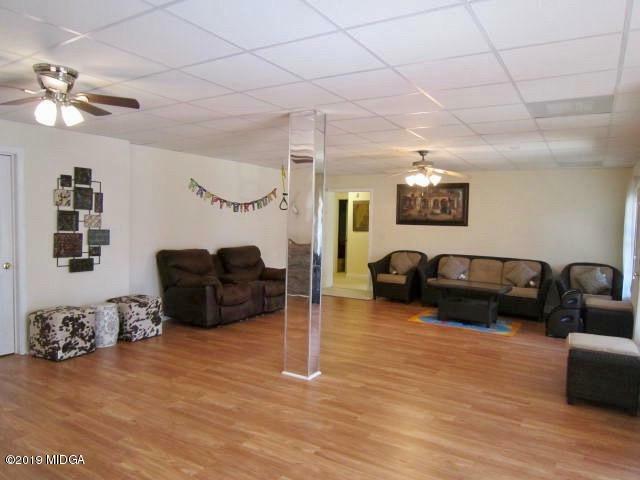 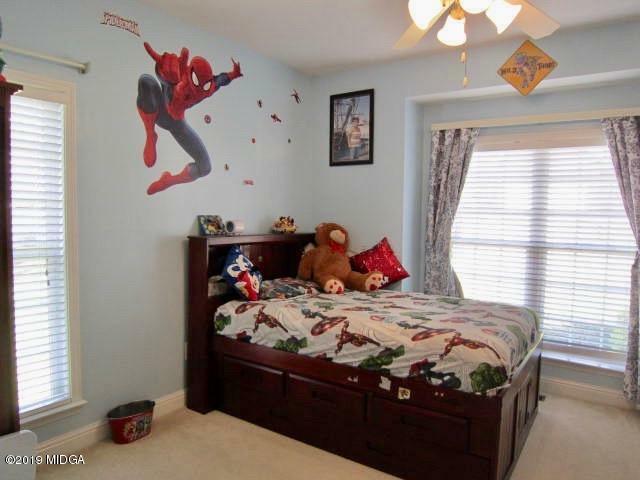 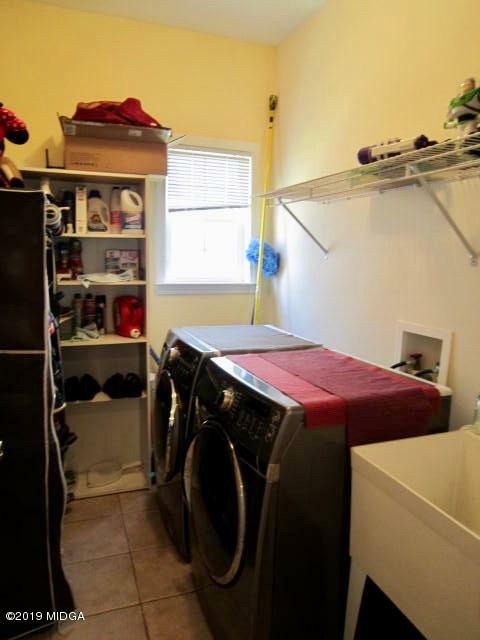 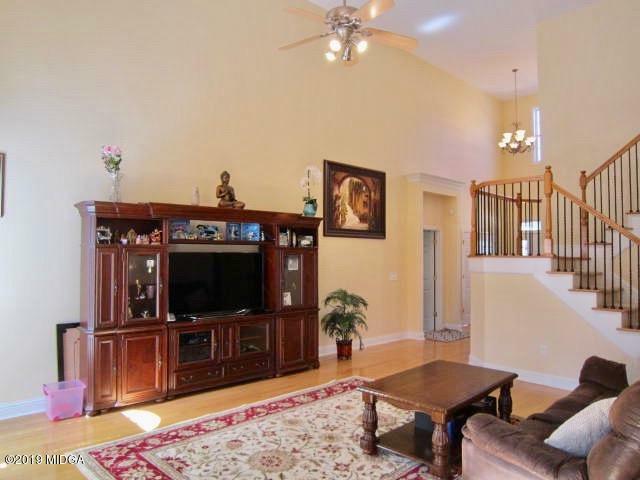 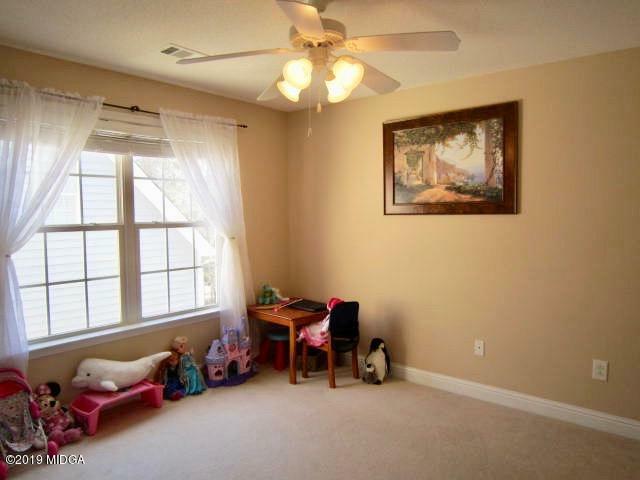 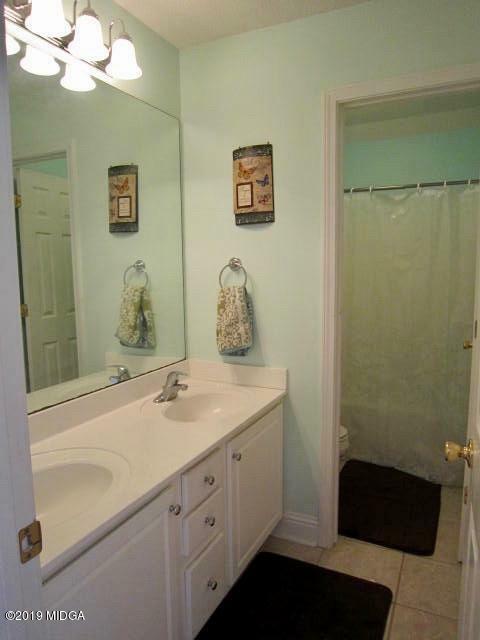 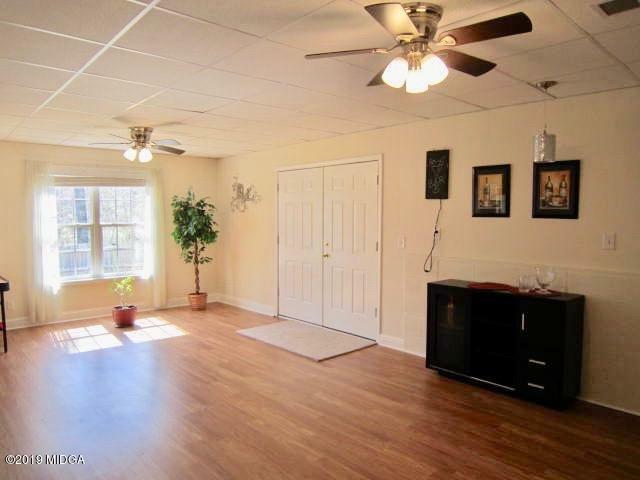 Oversized finished basement w/ extra storage perfect for family fun. 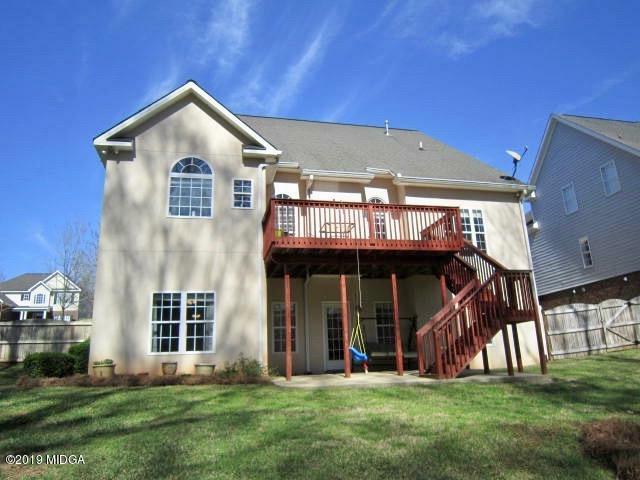 Relax w/ your morning coffee on the open deck overlooking the fenced backyard. 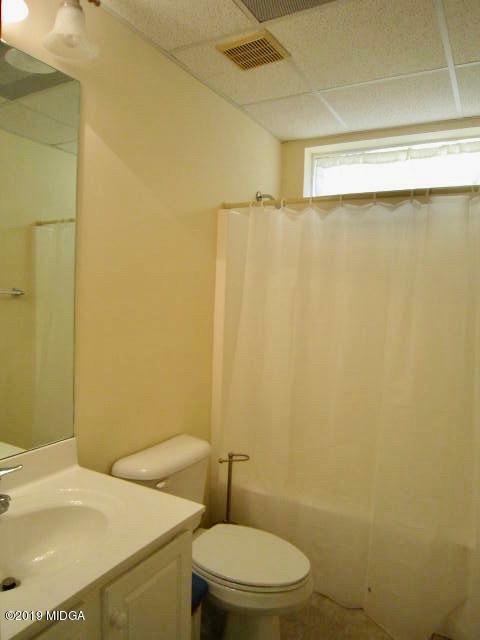 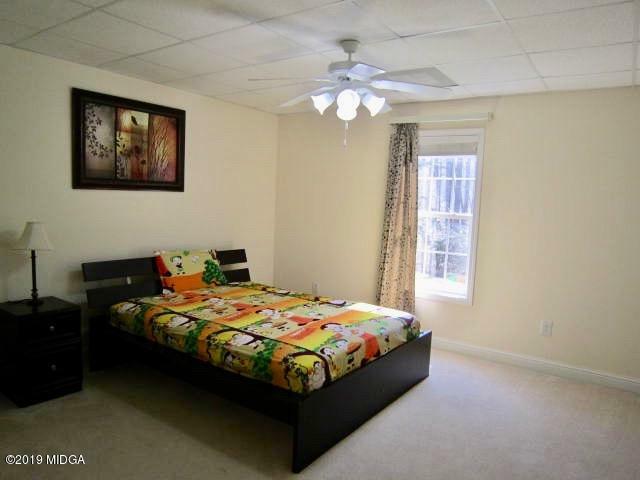 Up-to-date amenities: granite, surround sound, central vacuum system, tile & hardwood flooring. 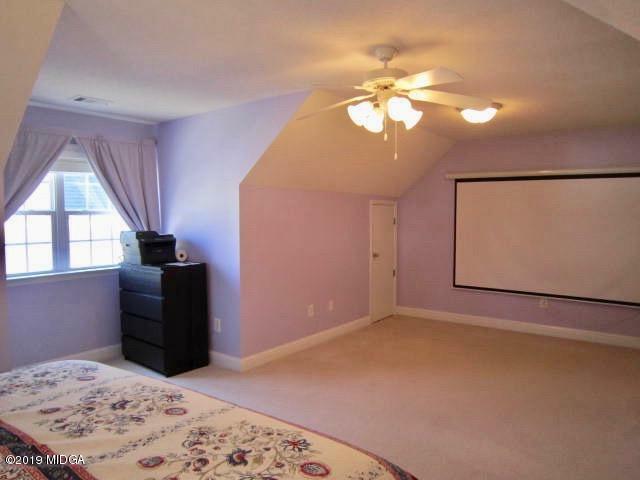 Be quick - homes w/ basements are RARE! 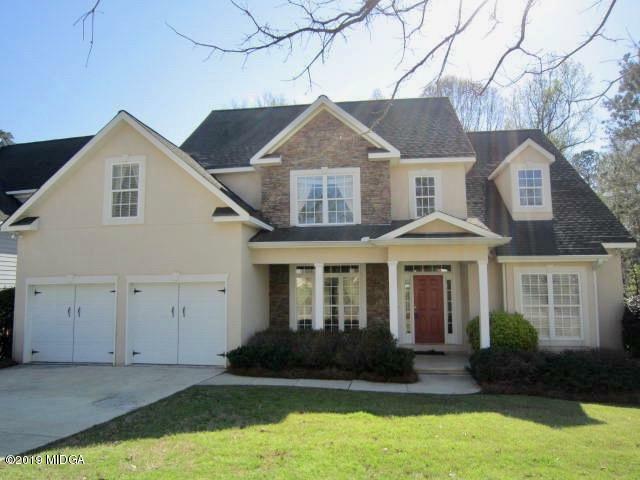 Call to view this move-in ready home today.